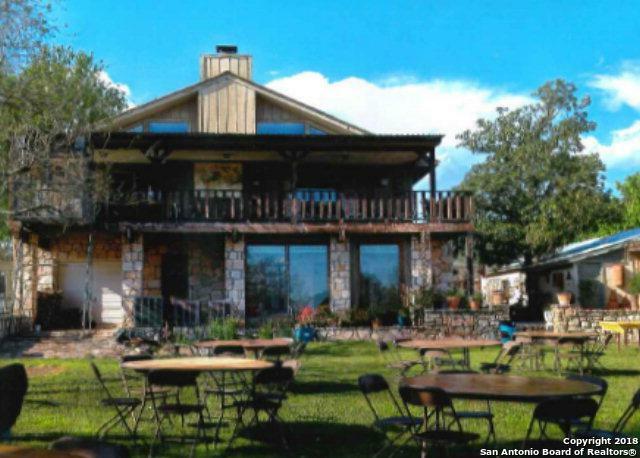 Over 5000 sqft in two buildings containing business opportunities & residence. 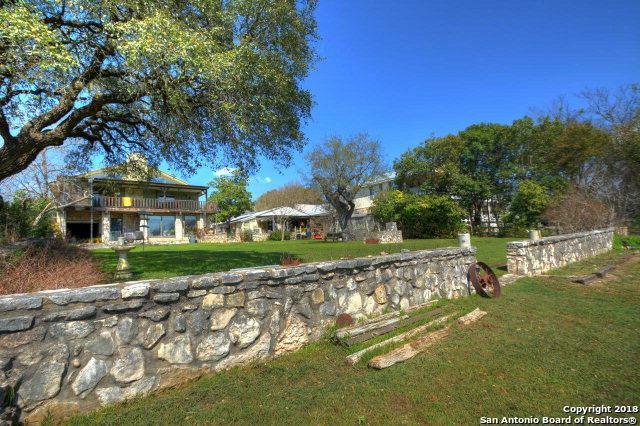 Beautiful GUADALUPE RIVER FRONTAGE views from both patios & upper deck. 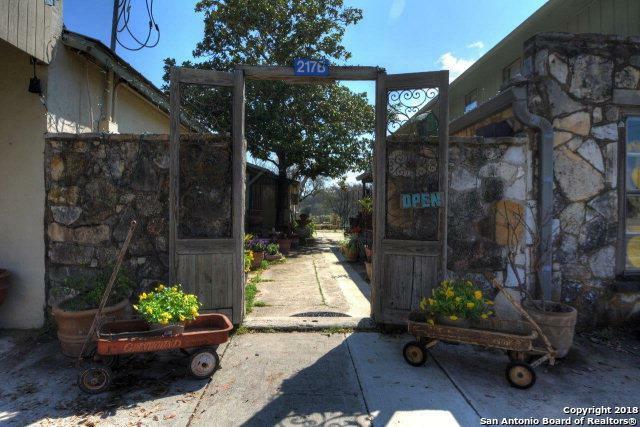 Ground level building with saltillo tile, kitchenette, office and 3/4 bath with one car garage and elevator. The residence is a 2 bedroom & one bath on the second story with a grand living room, a wood burning fireplace, expansive ceiling with wood walls & custom cabinetry. 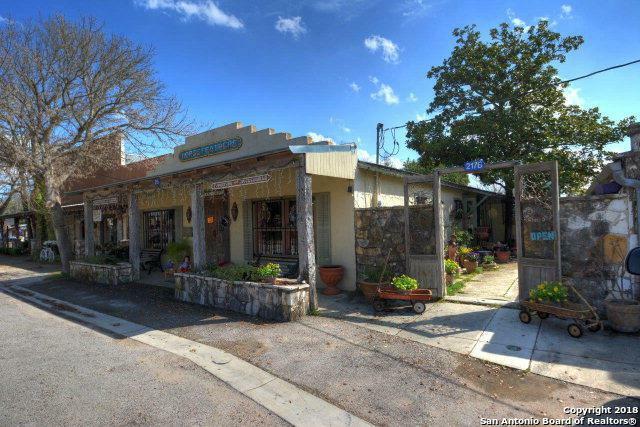 The other building is Horsefeathers 55'x30' with high ceilings, saltillo tile & patio. Listing provided courtesy of Emily Petty of Century 21 The Hills Realty.